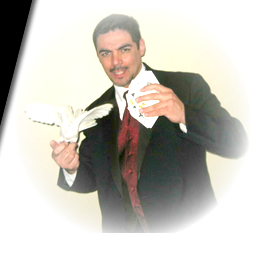 Magician Jaime Aponte is a premier Corporate and Trade Show Magician. He is ideal for Trade Shows promoting your products, logo or services, Grand Openings, Sales Meetings, Conferences, Hospitality Suites and other corporate type events. 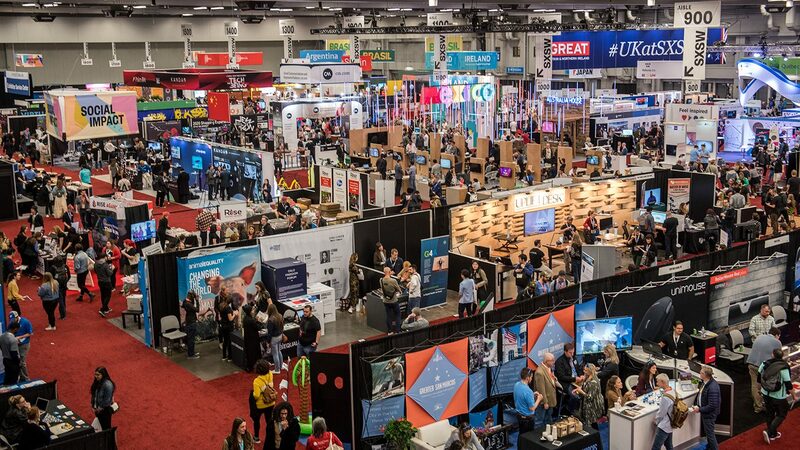 Hiring Jaime for a tradeshow is a best way to draw a crowd of qualified leads to your booth, which helps separate your company from others on the exhibition floor. As a Corporate and Trade Show Magician, Jaime ensures that your key marketing message is incorporated into the magic act. Whether you're planning a corporate event, entertainment for a small private party or hospitality suite, a social event, or any other special event, he can provide a customized magic program that will impress your guests and give them an experience unlike any other. They'll be talking about your event for months or even years to come! Trade show magicians charge a daily fee for their services, plus travel expenses (if applicable). A day usually consists of 5-8 hours at your trade show booth, with several 8-12 minute performances every hour. The per day fee decreases significantly when 3 or more days are booked.